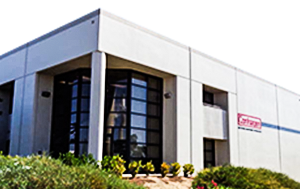 The California facility (ACI-CA) began operations in 1979 with an 8,000 ft. repair shop. 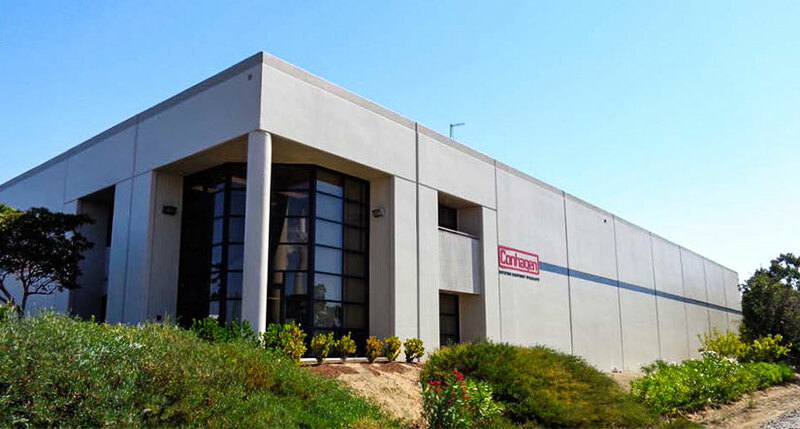 Today it is located in the Benicia Industrial Park (near San Francisco), and operates a 25,000 ft2 repair shop. 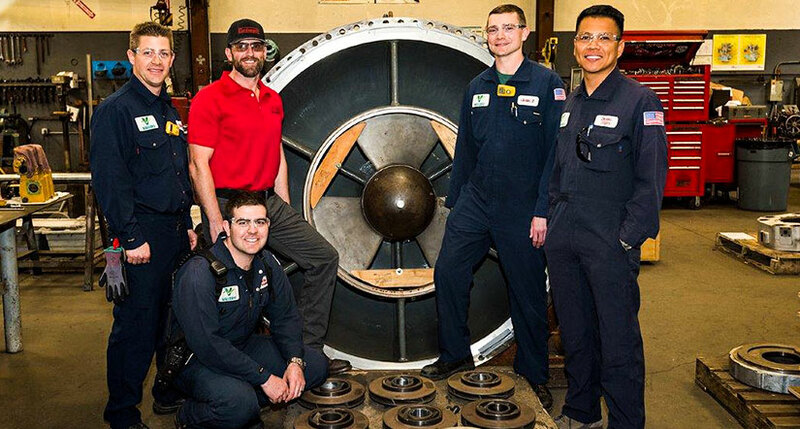 The California operation is capable of pump repair, turbine repair, gearbox repair, and reciprocating equipment repair. 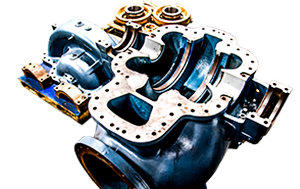 It also provides extensive field and manufacturing services. 1 #3 Polamco Universal 12 1/2” x 63” table, 770# capacity, horizontal spindle, vertical angle head with movable quill and slotter head attachments. 1 Johnsford 4AVS Vertical 10” x 54” table, 36” longitudinal travel, 15” cross travel, 16” knee travel, 5” quill travel, R-8 spindle travel, 70-4000 RPM spindle speed, variable (equipped with ACU-RITE Millmate 2 – axis millvision readout). 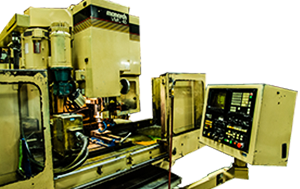 1 King vertical turret lathe, 52” 4-jaw table with built in Master Jaws. Swiveling ram head with 4-way indexing tool holder. Swiveling turret head equipped with trading. 59” maximum swing, 44” maximum under rail, 4.6-151 RPM, .003-.500 in/rev. 1 King vertical turret lathe, 62” 4-jaw table. Swiveling ram head with 4-way indexing tool holder. Swiveling turret head equipped with trading. 76” maximum swing, 54” maximum under rail. 1 Sansei horizontal spindle rotary surface grinder 20” diameter. YMZ Tominaga RH-1500 radial arm drill 5’ arm, 14 3/4” column. 2 Lincoln 250 Amp AC-DC welding machine. 1 Lincoln 375 Amp AC-DC heliarc welding machine. 1 Miller XMT MIG welding machine. 1 Miller AC-DC inert welding machine Tig / Stick. 1 Eutectic-castolin, Terodyn System 2000 powder spray delivery system. 1 Aronson electric turntable, maximum load 2,500 Lbs. 1 Hobart Mega-Arc 300 portable gas welding machine. 1 Shenck Trebel H5BU dynamic balancing machine equipped with CAB 690H instrumentation. 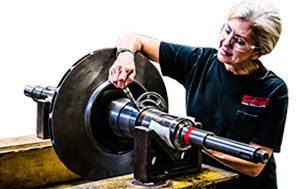 Hard-bearing with permanent calibration, 5,000 Lbs maximum capacity. 1 Rotolign V, laser alignment system. 1 20’ tool trailer-tandem rear axle. 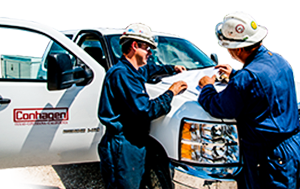 Fully equipped with drill press, grinder, belt grinder, air and electricity; precision measurement instruments, portable lighting, slugging wrenches, combination wrenches, pneumatic tools, drills, grinders, impacts, welding assembly, etc. 1 Client-Server Ethernet computer network system customized for engineering, CAD activities as well as accounting, planning, technical presentations; 22 working station (Mac & IBM), 1 plotter, 8 printers, back-up devices. 1 BorgWarner Hydraulic test stand for 7“dia. seal. All equipment required to inspect the output of the shop. All measuring instruments calibrated to MIL-1-45662. 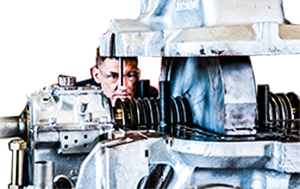 Re-engineering, complex design and CAD capabilities for rotating equipment in accordance with the applicable standards.